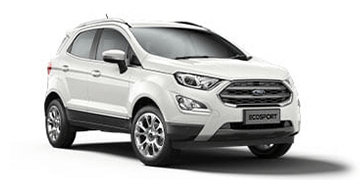 At Nuford, we are all about Ford. 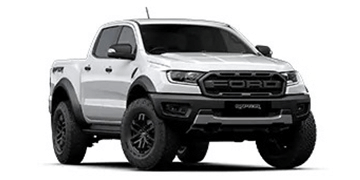 We are a certified parts and genuine accessory stockist for Ford Motor Company, Ford Performance Racing (FPR) and Ford Performance Vehicles (FPV). 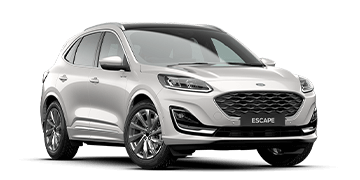 Contact our team and ask us how we can help you personalise your car with a great selection of genuine (and non-genuine) accessories for the latest Ford and FPV models. 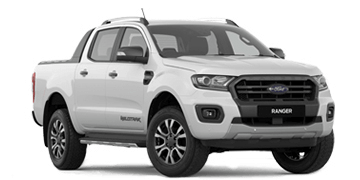 DO YOU OWN A FALCON, FALCON UTE, KUGA OR TERRITORY? Buy Genuine Ford Parts knowing they are covered under warranty for a period of 12 months or 20,000kms - whichever occurs first. 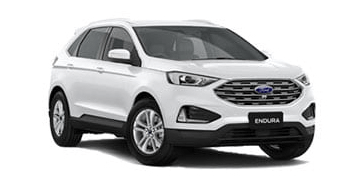 Only Genuine Ford parts supplied by Ford Australia and purchased from a Ford Authorised Dealership [such as Nuford] are warranted by Ford Australia. Get peace of mind with Genuine Ford Parts. They have been engineered, tested and manufactured by Ford to meet the same safety and tolerance standards as the original parts in your Ford vehicle. 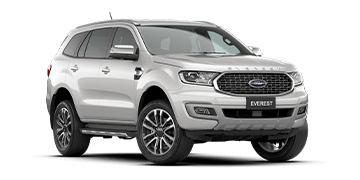 Genuine Ford Parts are manufactured to exceed Australian design standards. Nuford Wangara, part of AHG, will get the best price for you as we leverage established AHG relationships with parts organisations such as Capricorn Society, Covs parts, Amcap, Car Craft and Gemini Accident Repair Centres. We cater to both commercial and private part customers and if we do not have a part in stock, we can source it for you. Popular stock items include: fluids and cleaners, engine filters, drive train, engine parts, suspension and brakes. *To redeem this offer, this webpage must be presented over the counter at Nuford Wangara Parts Department . 10% discount is available off the retail price of genuine Ford and FPV car accessories. Price does not include fitment or labour. This offer is not; valid with any other offer or redeemable for cash.